By John Kruzel on Monday, March 25th, 2019 at 6:39 p.m. While the special counsel cleared Donald Trump of conspiring in Russia’s 2016 election interference, Barr said, Mueller left unresolved another major question that has dogged the president: whether Trump obstructed justice. In a move that left legal experts divided, Barr reasoned that Mueller’s silence "leaves it to the attorney general to determine" if Trump obstructed justice. Barr and the deputy attorney general concluded the president had not done so. The Mueller report summary appears to have quieted talk of collusion. But for some legal experts, the more equivocal findings on obstruction are fueling new questions. Others say it’s simply time to give it all a rest. According to Barr, Mueller’s report laid out evidence on both sides of the obstruction question. He said Mueller wrestled with "difficult issues" of law and fact, but ultimately "did not draw a conclusion — one way or the other." The report does not conclude Trump obstructed justice, Barr said, but does not exonerate him, either. Precisely why Mueller declined to draw a legal conclusion about obstruction remains a mystery. "Robert Mueller clearly found that there was substantial evidence of obstruction," Benjamin Wittes, a fellow at the Brookings Institution, said on MSNBC. "The question is: Why should he not make a traditional prosecutorial judgment there?" Bradley Moss, a national security attorney, told us Mueller may have handed off the question to Barr because it was ultimately a highly sensitive political question. "He may have felt it was not one for him — an unelected special counsel — to render judgment on," Moss said. "It was something for the political part of DOJ to address." One lingering question is to whom Mueller intended to leave the obstruction question. For example, had Mueller intended for Barr to weigh in in such short order, or did he hope the Justice Department would investigate further before reaching a legal conclusion, perhaps even interviewing Trump in person? Had Mueller meant for Congress to probe, possibly through an impeachment proceeding? "Mr. Mueller could have concluded that interviews of sitting presidents for obstruction matters are better done within the context of a congressional impeachment investigation," Neal Katyal, a former top Justice Department official, wrote in the New York Times. "Or Mr. Barr could have concluded that the attorney general, not a special counsel, should carry out such an interview." But former prosecutors told us Mueller’s restraint shows he intended to leave the obstruction question up to Barr’s judgment. "At this stage he is the only authority who can really make this decision," said Ric Simmons, a law professor at the Ohio State University and former prosecutor. "The Department of Justice must decide whether or not to prosecute a person for a federal crime, and for a case and potential defendant who is this high-profile, the decision had to be made at the highest level." Mark Osler, a law professor at the University of St. Thomas and former assistant U.S. attorney, said the division of labor was in keeping with the Justice Department’s sharp delineation between investigators and prosecutors. "Here, I think Mueller stayed in his lane as the investigator, and Barr played the role of the prosecutor," he said. "The investigator presents facts to the prosecutor. It is then the prosecutor’s job to decide whether or not to take the case to a grand jury (in this case, the House) seeking a charge." Barr’s letter was essentially a "declination memo," Osler said, referring to the letter written by a prosecutor (not an investigator) to explain to superiors why a case was not taken further. 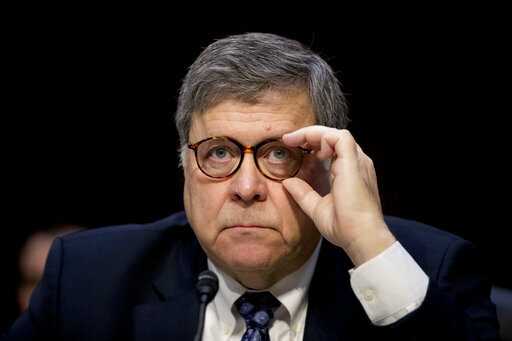 Robert Weisberg, a professor at Stanford Law School and an expert on criminal law and criminal procedure, said Barr’s hand may have been forced. "Assuming Mueller really did not want to decide," he said, "then Barr had no choice but to make a charge or no charge decision." Hasty conclusion or case closed? Yet even if Barr’s move was duly authorized, some believe his decision may have overlooked key evidence. 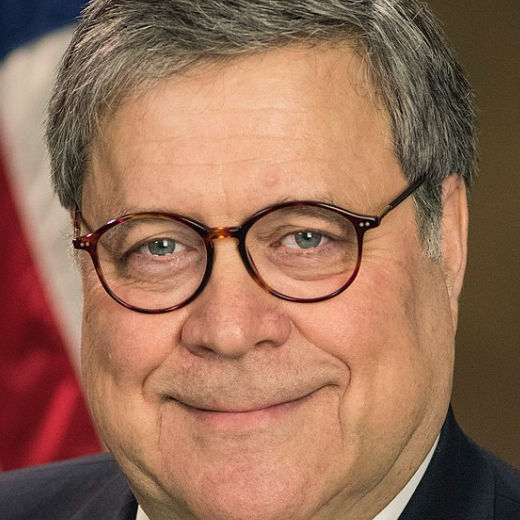 "It is wrong for Barr to conclude that there was no evidence of corrupt intent given that Trump was never interviewed in person about the obstruction issue," said Jens David Ohlin, a law professor at Cornell Law School. "The best way of establishing or disproving intent is to hear from the individual in question." But Moss, the national security attorney, pushed back on the notion that Barr had rendered a hasty decision about a two-year long investigation over the span of a weekend. He noted that Deputy Attorney General Rod Rosenstein, who oversaw Mueller’s investigation, had co-signed Barr’s memo. "No doubt they had already been internally deliberating for months now," he said. "So I'm sure they had some sense already of what they would view as sufficient to possibly meet an obstruction charge." "I think that argument, that angle — it's dead," he said. "It's over." "The special counsel's decision to describe the facts of his obstruction investigation without reaching any legal conclusions leaves it to the attorney general to determine whether the conduct described in the report constitutes a crime."